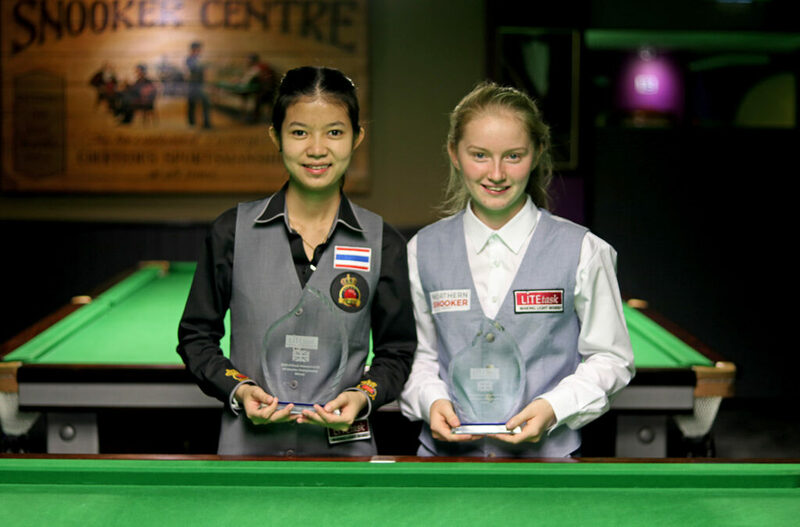 The official world women’s rankings have been updated for the first time this season following the latest title triumph for Hong Kong’s Ng On Yee at the LITEtask UK Women’s Snooker Championship last weekend. The WLBS world rankings operate on a rolling two-year basis, with points earned during 2016/17 to be removed during the course of this season. 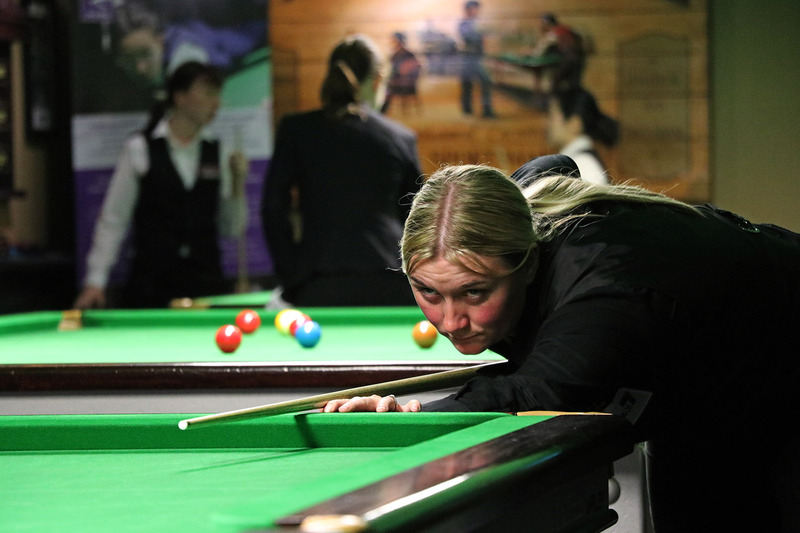 At this revision, points earned at the 2016 Paul Hunter Ladies Classic and 2016 UK Ladies Snooker Championship events have been removed from the ranking list and replaced by those earned last weekend at the Northern Snooker Centre. Following the successful defence of her UK title in Leeds, Hong Kong star Ng On Yee has significantly tightened her grip on top spot with her lead now stretching from 5,850 to 13,612 points to second placed Reanne Evans. This significant swing is primarily the result of two factors, the first of course being On Yee’s victory combined with the surprise last 16 exit of record eight-time UK champion Evans to Rebecca Kenna. The second reason is that as well as having more points going onto her total after this event, On Yee also had fewer points to defend with 12,300 coming off her total compared to 13,500 for Evans following their respective results two years ago. Interestingly this pattern will continue through until early next year with Evans defending winners points from the Eden Women’s Masters (7,500) at which On Yee lost in the quarter-finals (3,750), as well as semi-final points from the 2017 Connie Gough Trophy (3,200) at which On Yee did not compete. 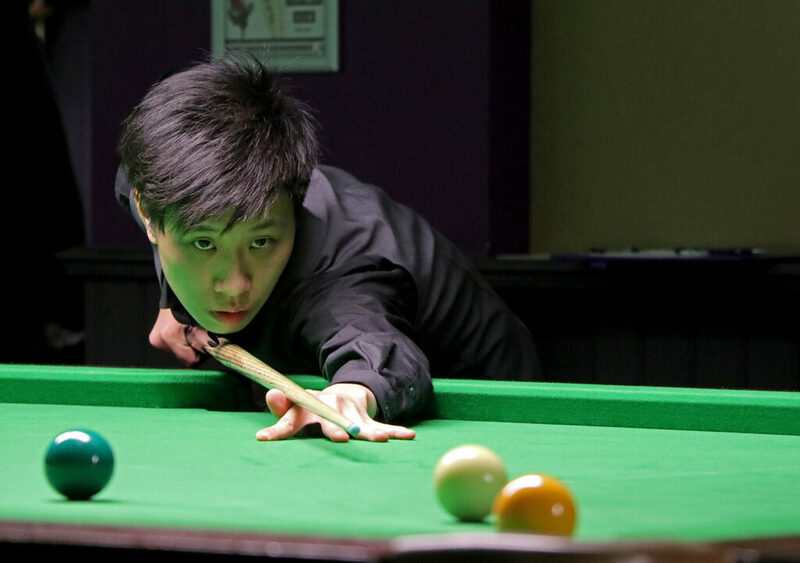 The tables will turn after that however with On Yee set to defend a further 20,000 points before the end of the season compared to just 6,400 for Evans, giving the Dudley star a chance to close down the gap. Keighley-based Rebecca Kenna has moved back up Maria Catalano into a career-best equalling third position following her run to the final at the UK Women’s Snooker Championship. The two most consistent performers on the tour outside of the top two in recent seasons, the pair have enjoyed a competitive battle in 2018 which has seen them regularly swap places in the table and it will be interesting to see whether either player can make that position their own over the coming months or even mount a serious challenge to the top two. There is no change in position elsewhere in the top ten, although Katrina Wan has closed the gap to fifth placed Laura Evans by reaching the quarter-finals, while Evans was not in action in Leeds. It was another successful event for Thailand’s Nutcharut Wongharuthai who climbs six places to a career-high 11th position following her run to the semi-finals. With no points to come off her total prior to next year’s World Women’s Championship, it would appear inevitable that the 18-year-old will soon break into top ten for the first time and could follow the example set in recent years by players like Rebecca Kenna and Laura Evans who have firmly established themselves inside the top six. Other significant movers include Hong Kong’s Ho Yee Ki who climbs four places to 17th following her run to the quarter-finals, while there are new career-high positions for several players including Chloe White (23) and Connie Stephens (44), who reached the last 16 of an event for the first time in Leeds. Of the five debutants in action this weekend Ploychompoo Laokiatphong enjoyed the most success by making it through to the last eight and is rewarded with an initial ranking of 59. Turning to the Under-21 rankings and 16-year-old Shannon Metcalf remains in top spot following her run to the final this weekend in Leeds. Interestingly however, second placed Emma Parker has closed the gap to just 300 points after her semi-final run because she had no points to defend having not competed at the event in 2016 while Metcalf was defending final points from that year. Both players are now comfortably clear of third placed Stephanie Daughtery, who was defending champion’s points from the UK Under-21s Championship in 2016. Elsewhere, this weekend’s champion Nutcharut Wongharuthai climbs one place to seventh and with two titles from three since joining the tour as a regular player earlier this year, it would again be no surprise to see her gain further positions over the coming months. Next up will be the WLBS European Women’s Masters 2018, which will be held for the first time at De Maxx Snooker Club in Neerpelt, Belgium from 5-7 October 2018. Enter now online HERE.